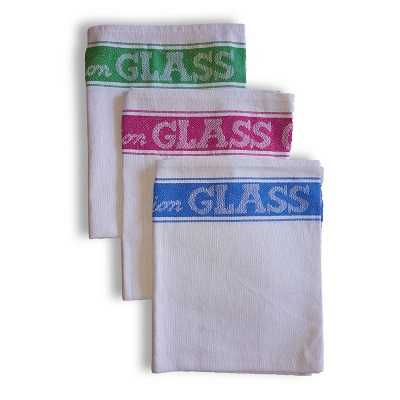 An essential addition to most dining rooms or outdoor eateries, table linens help to convey the theme and level of service in your establishment, while also offering a pop of color and protection for your tables. 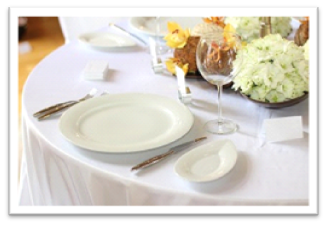 But with so many types of table linen out there, how do you know which one you need? That's a great question, and that's why we've created this guide - to guide you through the process. 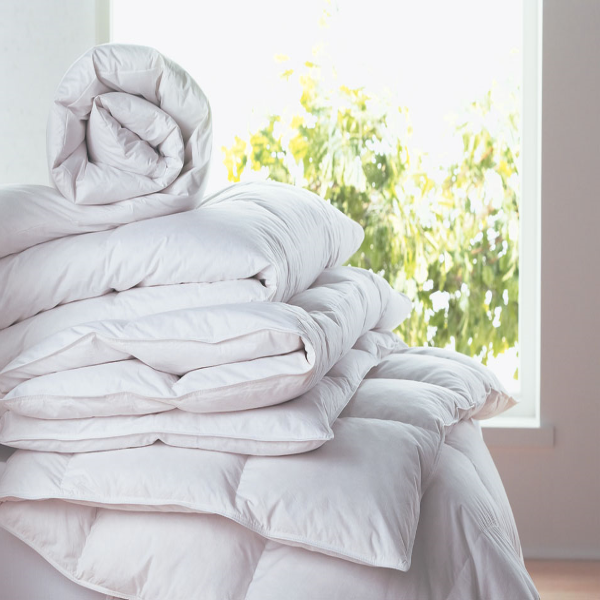 Because they are strong and absorbent, we recommend cotton and linen. 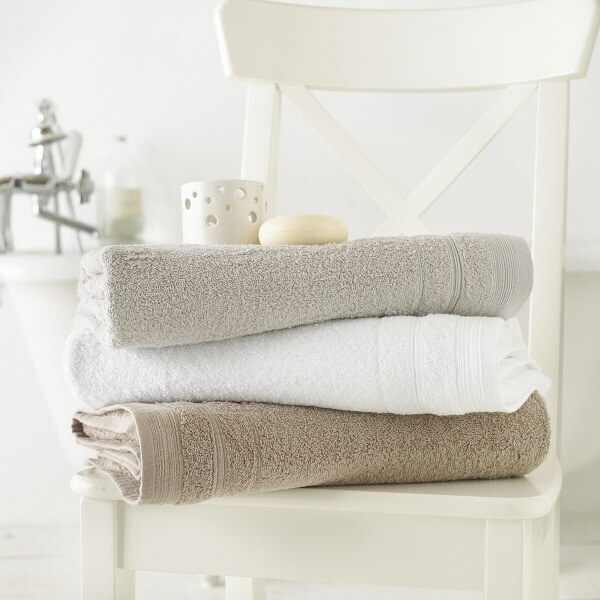 While they do require ironing, they are long-lasting and have the most luxurious feel and appearance. 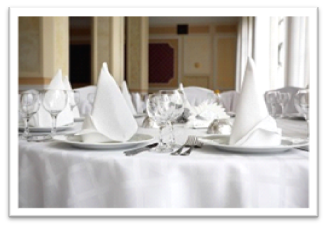 Why 100% Polyester Table Linen? 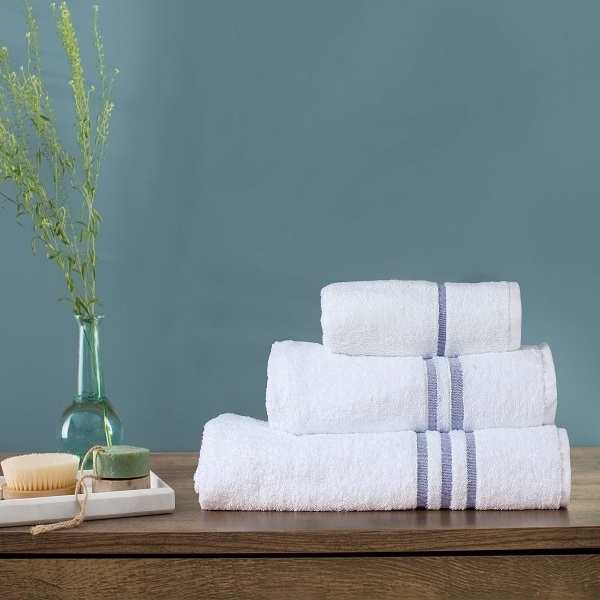 If you’re looking for the highest level of pill, stain, wrinkle, and shrink resistance, these may be the table linens for you. They do not absorb liquids in the case of spills and can be machine washed just like cloth. They will not shrink in the dryer and even retain their size with repeated washings. Machines wash on gentle cycle; use hot water for whites, cold water for colours. 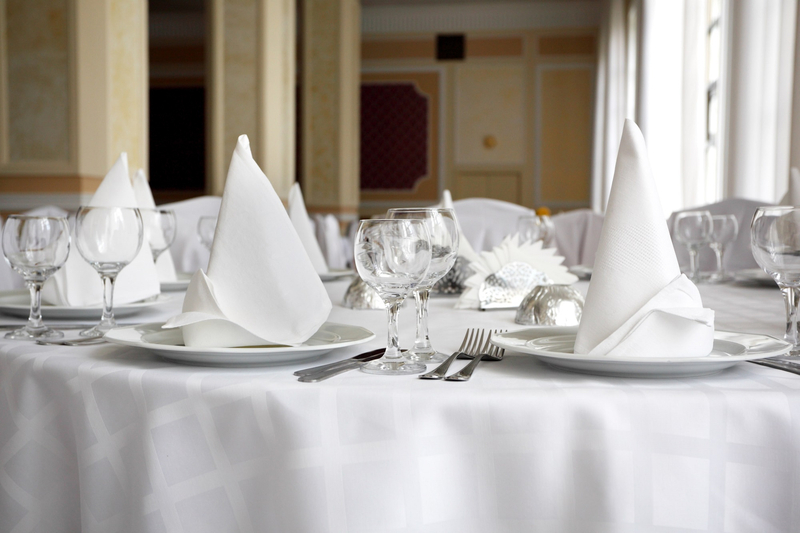 Store tablecloths rolled around cardboard tubes or hung on hangers (without plastic) to prevent crease marks from setting, which can weaken fibres’. Store in a well ventilated place. 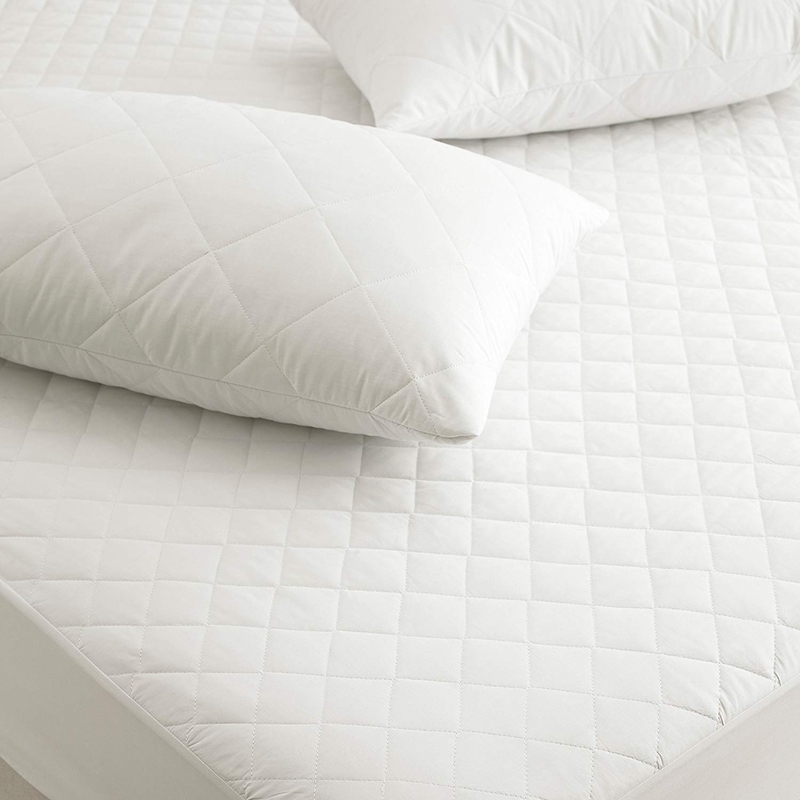 Cover linens only in cotton, linen, or muslin, or wrap in acid-free tissue. Never use plastic, cardboard, or cedar chests to store your fine table linens. Candle Wax: Scrape off as much of the wax as possible with the dull side of a knife, then iron between absorbent papers, changing paper until wax is absorbed.